The invention of computer accelerated the speed of computing. The invention of internet has heralded revolutionary changes in the field of communication. The whole world has now shrunk into a global village. Geographical distances may keep nations and continents apart. But due to internet, the minds of people world over have been connected. A computer illiterate will be soon scorned by educated people world over. Internet enables people to access information, from any part of the globe. 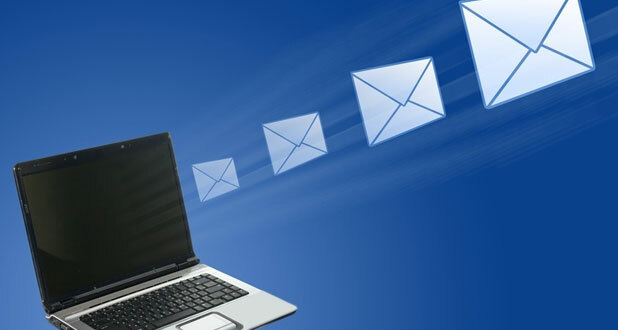 Through e-mail messages are flung across the globe in microseconds. Students from Asia seek their jobs through many websites. Even marriages are arranged through internet. Complicated surgeries are viewed by surgeons on-line. On-line virtual universities have made education come within the reach of everyone. Tamil Nadu Government is giving top priority to information technology. Every district will have national information centers where from the Government's stand on various issues can be browsed. Petitions to the local government can be e-mailed. Latest Government orders and available concessions can be accessed through the District level information centers. Information technology is a boon to lay men and educated alike. We must make the best use of it. By Kalpana banerjee / In Kumhari.. Yes I agree with that statement. Now a days without computer people cannot exist. Computer plays a very very important role in the globel people. For daily survival we need the help of this. All things now a days done through online basis. Buying and selling process, production, development of any firm all this were done through this.